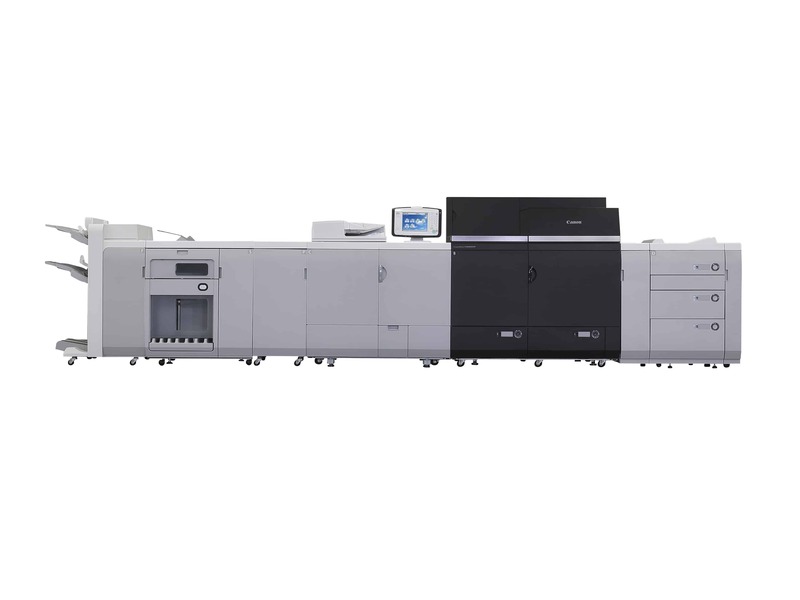 Canon’s first 100ppm colour digital press, imagePRESS C10000VP was installed at Allahabad recently. The machine is installed at M/s Classic Printers, renowned printing organization in the city. The production print facility was inaugurated by Puneet Datta, Director, Canon India.